"I gotta do this sh*t for my n**gas on the block"
It's always great to get good music from artists but what's even better is seeing the growth and consistency in their music. An artist like Miquo always make this whole thing worth while. 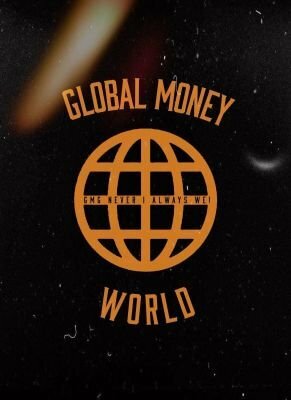 Miquo was first featured on Global Money World with his song "PROLEMS" and even broke it down on Master Pen. He's now back with his authentic sound on the new track "OH MY (NO NEVER). Miquo delivers grade A emceeing with his new song "OH MY (NO NEVER)". Not one line is wasted on this incredible record, as he puts on a master class of Hip Hop with him being in top form on this track. The lyrics are sharp and cut deep, with every line that is delivered by his polished flow that you can hear the hunger in, as he snaps over every 808 that drops from this production. Miquo's "OH MY (NO NEVER)" is that real hip hop that keeps the integrity of this ever growing genre in tact. He commands your attention and let's it be known he is an emcee, that must be respected and admired with his incredible skill set that it is truly gold standard. The pen is incredible, the flow is hard, and it's all delivered on the right production that comes together to make an amazing Hip Hop experience. Check out Miquo "OH MY (NO NEVER)" below and follow him on Twitter. Stay Global my Friends!